The title of "Christ" was not the surname of Jesus of Nazareth's family. 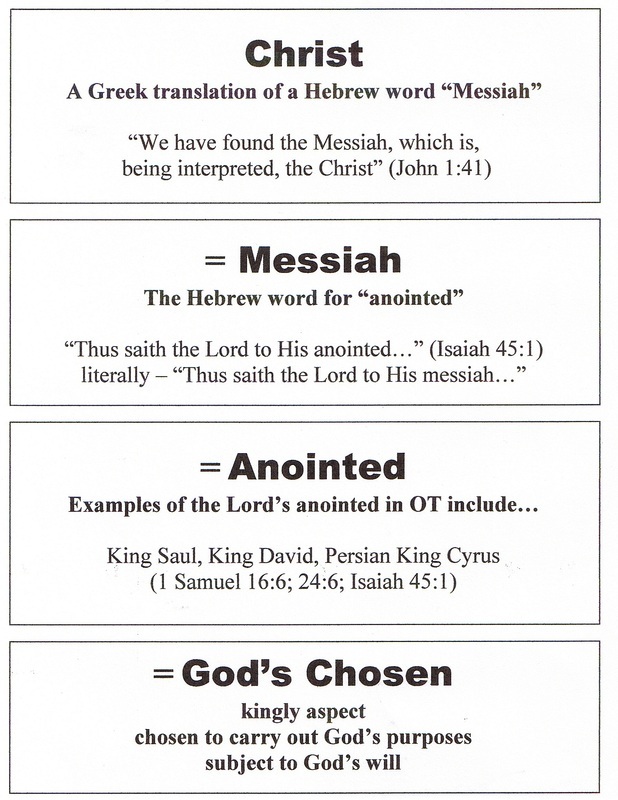 It has the basic meaning of "The Anointed One"; by implication this effectively means "Appointed One", a person who is appoionted to carry out God's purposes. The progression of how this title came into English is set out below. View from this page or download the PDF file.